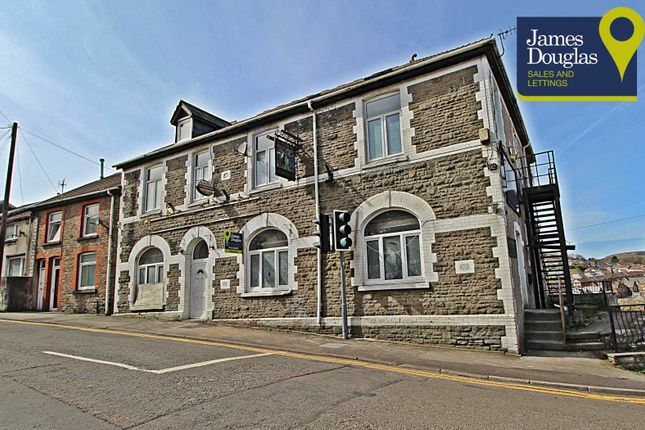 **newly refurbished apartment** **no onward chain** James Douglas Sales and Lettings are delighted to market this spacious first floor apartment situated in the Graig, Pontypridd. With it's own access, spacious lounge, modern kitchen, shower room and two double bedrooms, this property would be perfect for a first time buyer! After entering through the front door you reach the hallway which provides access to all rooms. The lounge is located to the front of the property and features a window to the front aspect and provides access to the modern kitchen. The kitchen features wall and base units and also includes an integral oven, four ring hob and stainless steel sink and drainer and window to the rear aspect. The shower room features a modern three piece suite comprising; low level W/C, pedestal wash hand basin and fitted shower with tiled surround. The shower room also features an obscure window to the rear aspect. Property descriptions and related information displayed on this page, with the exclusion of Running Costs data, are marketing materials provided by James Douglas Sales and Lettings, and do not constitute property particulars. 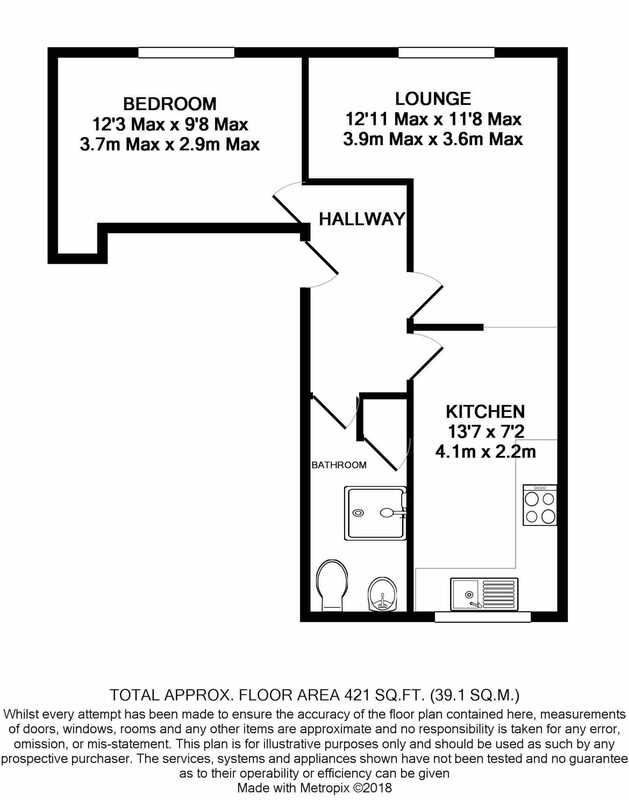 Please contact James Douglas Sales and Lettings for full details and further information. The Running Costs data displayed on this page are provided by PrimeLocation to give an indication of potential running costs based on various data sources. PrimeLocation does not warrant or accept any responsibility for the accuracy or completeness of the property descriptions, related information or Running Costs data provided here.